You get a double Kush blast with this high-THC, banana flavored blend. 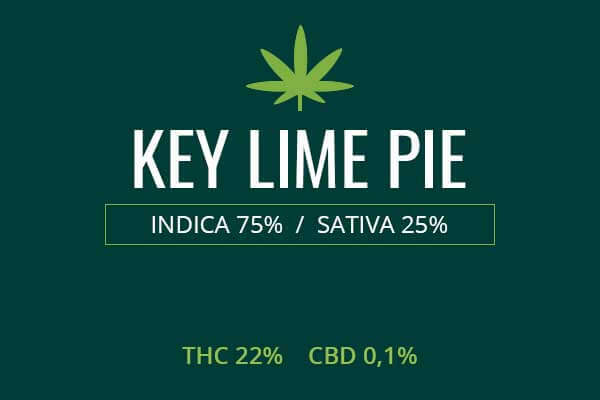 With this hybrid, you get both flavor and strength, without sacrificing either. May Relieve Banana OG is a relaxing Indica that packs a mad punch. This is great for pain relief from conditions like fibromyalgia and sciatica. It can also relieve anxiety and depression. 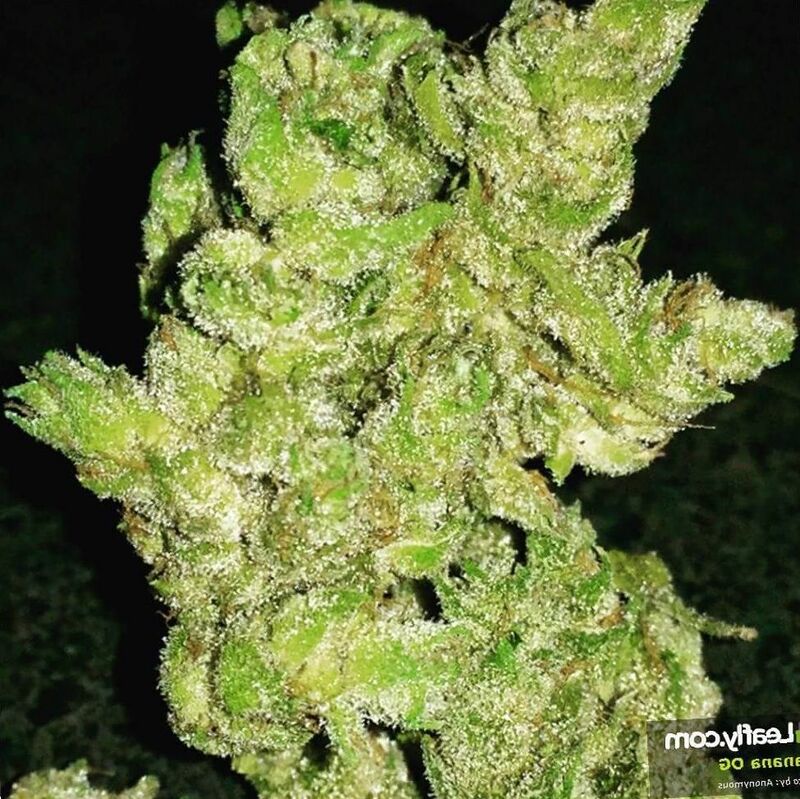 Indoor/Outdoor Yield Banana OG, grown indoors, can yield 14 ounces per meter squared of space. Growing outside, you can expect 14 ounces per plant. Flowering time Banana OG will flower in 7 to 8 weeks and be ready for harvest. Harvest Banana OG cannabis will be prepared for harvesting in late September. Disease resistance Banana OG can grow both outdoors and indoors. We intuit from this that the plant is easy to grow and has high disease resistance. 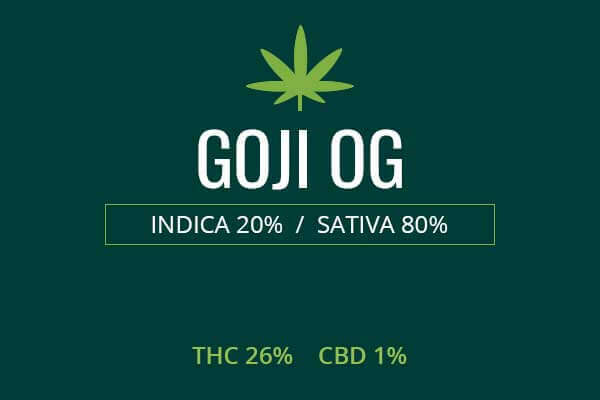 However, at this time Banana OG growing is limited to the gourmet weed sector, so not all of the secrets of this strain is yet public knowledge. Plant Height Banana OG plants are said to be short and wide. Not many people have had the luxury of growing Banana OG but seeds are now available. Adverse effects Banana OG can cause dry mouth and dry eyes. It can also cause some memory loss during intoxication. Growing difficulty Growing Banana OG plants is said to be easy to moderate. You will need to know how to trim fan leaves and top off the plants to encourage the growth of more buds. You will need to raise these plants with medium humidity and a California-like temperature and sun profile. 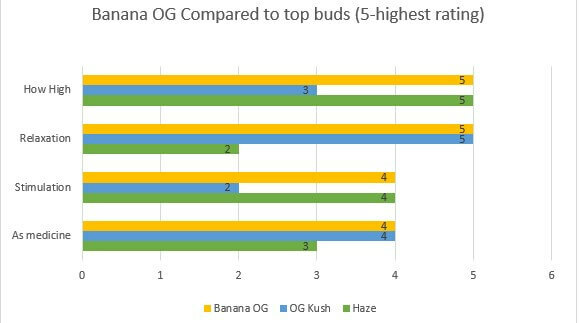 Banana OG is a double Kush. The banana smell gives way to a strong kick of banana taste, said to be even greater than that of Banana Kush. Banana Kush descends from Ghost OG and Skunk Haze. So, you get all the OG, Kush, and Haze that you want. That’s a true medicinal punch. 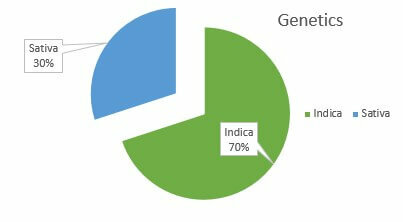 And this is an Indica, so it’s gonna lay you out like a steam roller. This is for some serious pain or mood disorders, but if you wanna try it for fun, have at it. Not for beginners, and do not operate heavy machinery (DNOHM weed). Banana OG smells like a bunch of over-ripe bananas when you smell it, and like fresh bananas when you toke it, so it is a smooth, delicious smoke. As you can see from the picture above, you can get very dense buds, green, and purple, surrounded with psychedelic swirls of healthy orange pistils, and absolutely smothered in THC-rich trichomes. 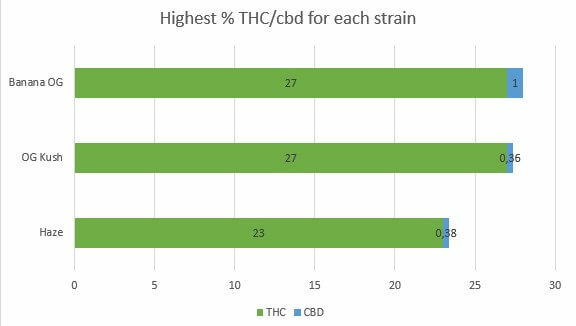 This indicates a level of THC as high as 27%, some of the most potent weed you can possibly smoke without turning into a Martian. It smells of banana with notes of citrus and spice. It is also tropical. Earthy from the strong Kush ancestors, which produce resilient plants which can survive unaided under the Hindu Kush mountains. 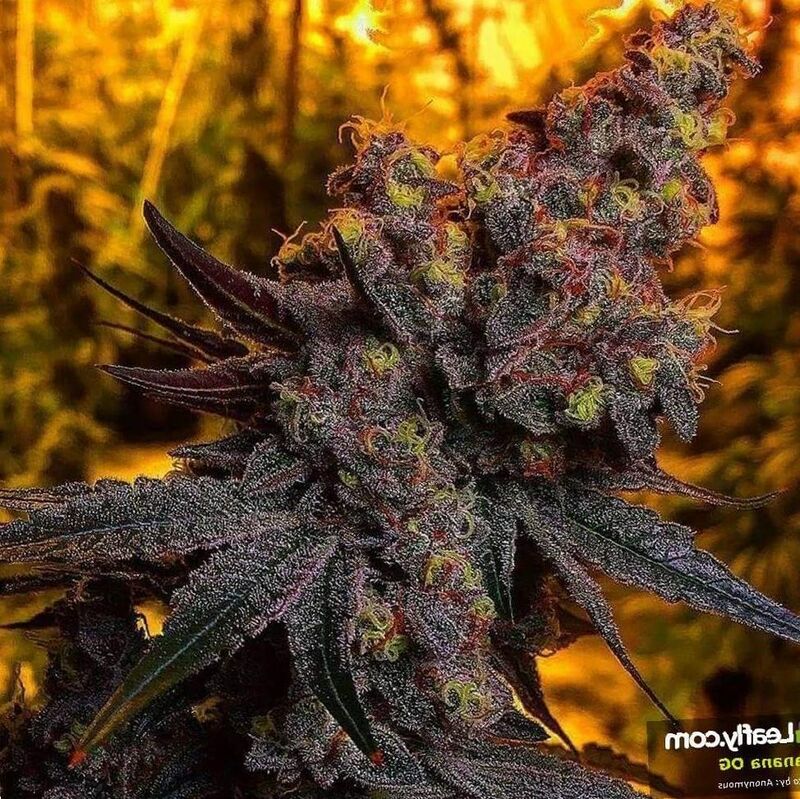 Kush genes always suggest a spiritual connection to the Buddhists and Hindus who cultivated the plant and how it found its way all the way to the other side of the world, where it mated with native species producing delicious hybrids. Growing weed from Banana OG cannabis seeds is said to be anywhere from easy to moderate. The truth is, not a lot of people know the answer to the question of how easy or difficult it is because this is a somewhat new weed. Breeders Apothecary Genetics now offers seeds so where legal, you can see for yourself how easy or difficult it may be. But due to the Kush genetics, you can infer that this should be a very hearty plant, able to fend for itself in a variety of contexts. Grown indoors, it may take 7 or 8 weeks to flower. You can expect to get 14 ounces per square meter, which is plenty for a weed this strong. 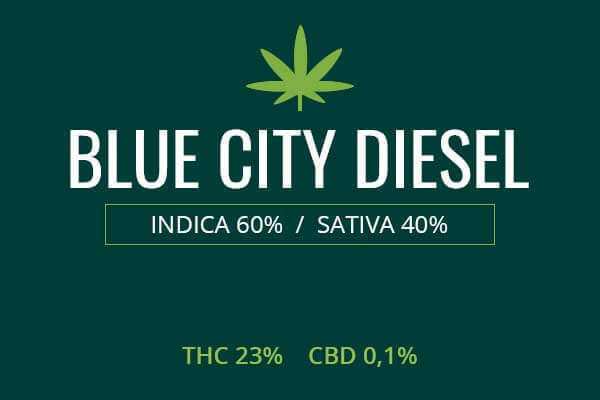 Other growers report that they only got about one ounce per square meter of this powerful plant, which is pitifully low, but still worth the effort at 27% THC. To avoid low yields, you probably want to top off your plants and do some trimming to ensure maximal light exposure. Outdoors you need a mild Cali climate. You can get 14 ounces per plant. You will do well whether for personal use or for selling. Banana OG is a relaxing Indica that packs a mad punch of THC. That means it’s gonna treat pain, mood disorders, and wasting. 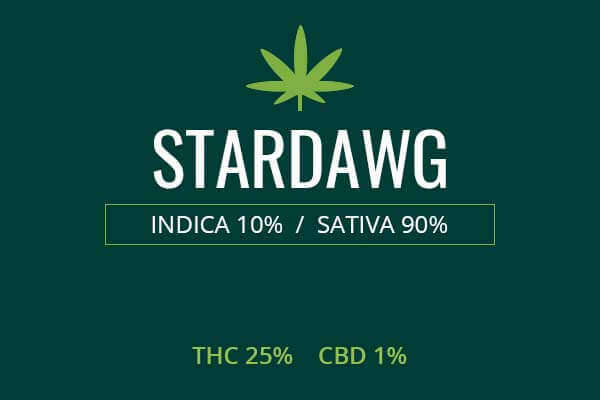 Any Indica boasting the highest THC levels is gonna fight pain in a way that is much better than that of opioids and other pain relievers. It is not as addictive as opioids and won’t give you a heroin-withdrawal like drugs like oxycontin. Instead, you get a pleasant, relaxing high, pain relief, and another incredible benefit, pain forgetting. See, pain becomes chronic through memory. That’s why many pain relievers cause forgetfulness, it’s a necessary part of pain relief. The brain has to forget the pain. In conditions like sciatica back pain, memory plays a large role. Sometimes there is true damage to the back, but other times, the damage that caused the pain has healed, but the memory of the pain continues to get activated. For this, you need a drug which can not only treat the pain, but delete the memory of the pain, and weed is just the drug for that, with little withdrawal and dependence. Banana OG can also fight wasting and loss of appetite that results from chemotherapy for conditions like cancer and Lupus. This can be vital for helping patients to gain weight and thrive. Banana OG is a heavyweight. It can be used recreationally, but don’t say we didn’t warn you. You’ve seen by the picture, the plant is blanketed in powdered THC. You will get a mouthful of banana fragrance, and THC. You’re gonna be locked to the couch and in a euphoric, great mood. This is a good weed for intimate moments with a lover, or just to giggle and stuff your face with food with good friends. Choose healthy foods that won’t blow your buzz, like fruit and cheeses. Methionine, a sulphur based amino acid, is what’s gonna blow your high, so avoid high-protein foods, or high carb foods until later. They will put a period at the end of your high and you will sleep and wake up feeling heavy. You don’t want that, you wanna keep going having a blast, and you will!